Ms. O’Sullivan’s First Class went to Navan Library last Wednesday, 6th February. 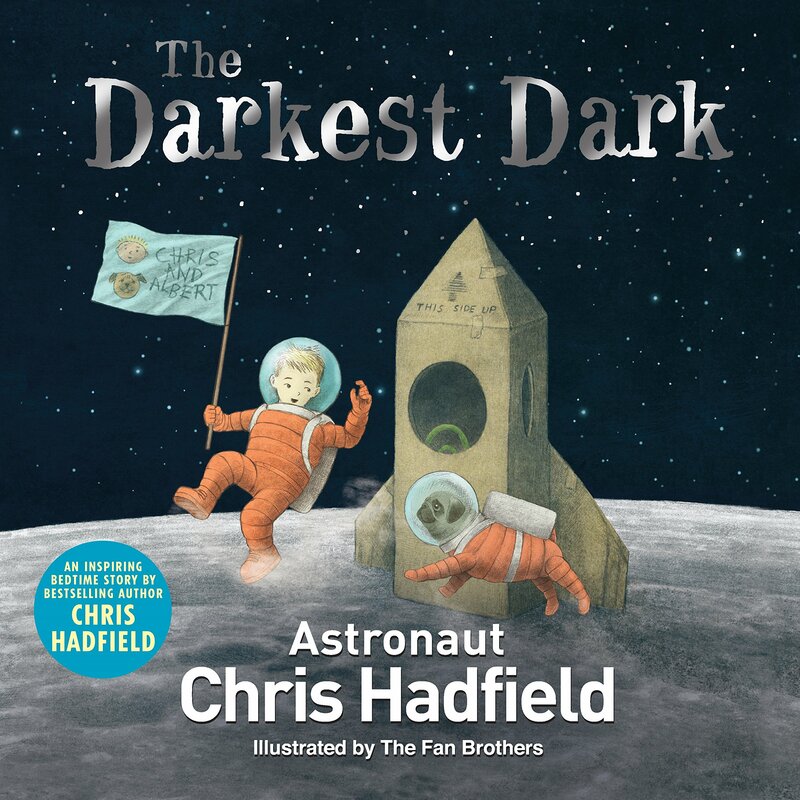 They heard a story called "The Darkest Dark" by Chris Hadfield who is a retired Canadian astronaut. After they heard the story the children were given the opportunity to create astronaut masks. It was a very enjoyable trip which sparked the children’s imaginations. Thanks to Navan Library for this very enjoyable event and well done to the children in First Class!